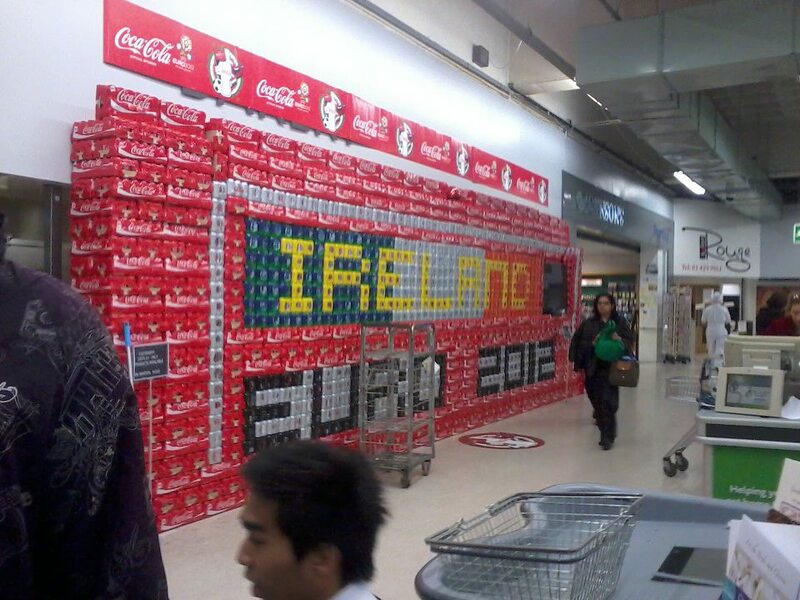 Superquinn, Walkinstown. | Come Here To Me! Bit much eh? Cans of fizzy drinks. Cheers to Adam K for the image.